It's been a while since I wrote on the blog. I've been on a self imposed reduction of screen time mission. But now I'm back! I thought that I would write a post all about where I have been, but I wanted to talk about the most important experience that I have recently been through. If you follow the blog on Instagram or on the Facebook page, then you might have a clue as to what I am talking about. 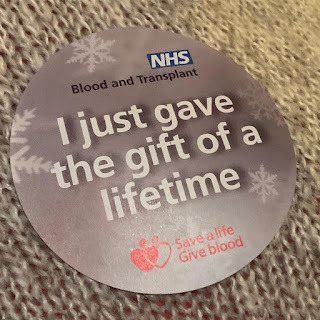 At the start of February, I faced my fear of needles and I donated blood for the first time via the NHS. 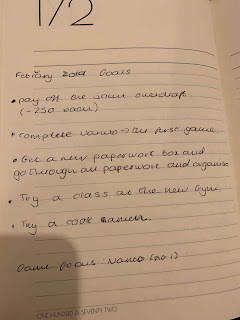 A little bit of background on this for you all.... My Fiancee Luke has been doing this for years and every time he had an appointment card come through the post or a letter, I always wondered if I could do it. If I could overcome a childhood fear to do something good for my fellow human.